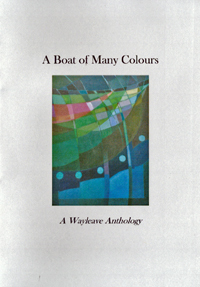 Wayleave Press was started in 2014 to publish good quality and modestly priced pamphlets of poetry. The aim was to focus on thematically cohesive work from published poets or first publications by poets who had not so far had a collection of their own work. The press has so far produced 21 publications by 17 different poets. This anthology celebrates the variety and quality of this poetry. There is a poem here from each of the poets, chosen to represent their particular voice and to demonstrate the range of work Wayleave has been excited to put out into the world.